We are amongst the most reputed names in the industry, offering Pole Masts. In order to meet excellent quality standards, we are supplying Pole Masts. We are an eminent manufacturer of robust range of tapered steel Mast Pole. Manufactured using superior quality raw material, the scope and application of these poles include large-area lighting and safety for roadways, ports, and industrial areas. This Tripod Pole Mast made of alumoniums Tube. One inserted into another, A man can easily installed it with the helper. The Tripod is made of Alumoniums Pipe and bracket with stainless Steel, with adjusting knobs. We are manufacturing a wide range of Lighting Poles Mast to our customers. 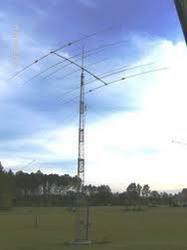 Our organization offers a wide range of Single Pole Masts ranging up to 10 meters. With the assistance of our in-house facilities, we have been able to construct these Masts as per the specific demands of our clients. 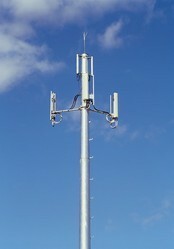 Our range of single pole masts is used to provide elevation, stabilized support or position control equipment.